Some general information about our services. We are a small business, but partially because of that you get direct access to those doing the work for your custom website. We will work with you until the site meets your satisfaction. Costs are generally a fixed amount and not done on an hour basis where you wouldn’t know how much things might end up costing. 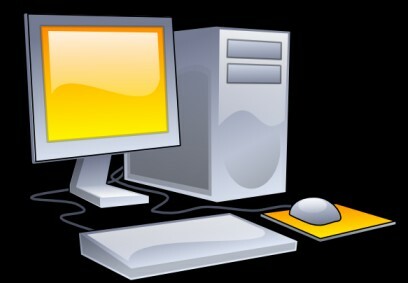 Fairly simple websites can be setup quickly, for a very reasonable fee depending on the complexity of the site needed. Other options we can provide for a slight additional fee is setting up your own domain name (as long as it’s available) and hosting it for you, if you wish. Periodic, small updates can be done at no charge. We can also do larger updates for a small added cost in the future, if you find you want additional features added to your site. Our main focus are the types of sites you see listed in our portfolio. We can setup audio and visual content, blogs, forums, galleries, and a host of fun features for your site. Again, we will work with you to design something to fit your needs and your own personal style. The choices are all yours.